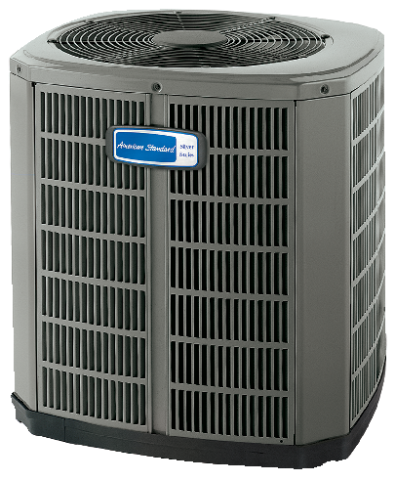 Ameristar 14 SEER units are available in R-410A models only. Painted, galvanized steel cabinets resist rust and stand up to weather. The compact design and small footprint are ideal for apartments, condos, and homes with limited yard space.